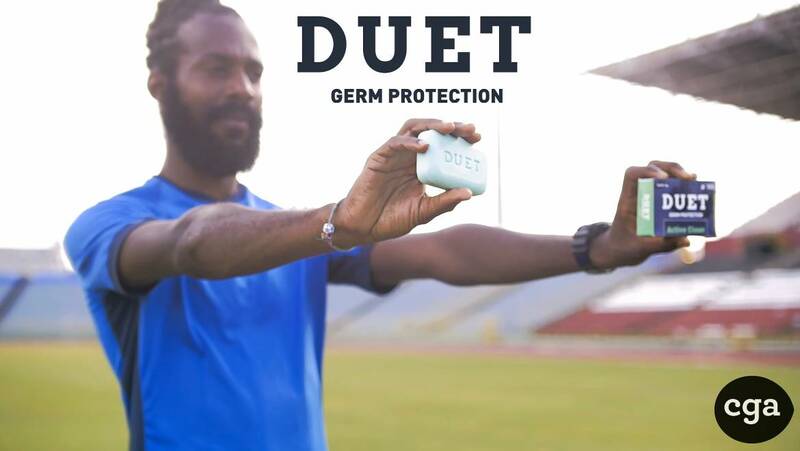 We teamed up with the Can Bou Play Foundation to support the launch of our completely revised Duet Germ Protection Soap! Duet gives you that deep clean feeling for you active lifestyle. See the launch video here.